2013 CHEVROLET IMPALA Printer Friendly Flyer. 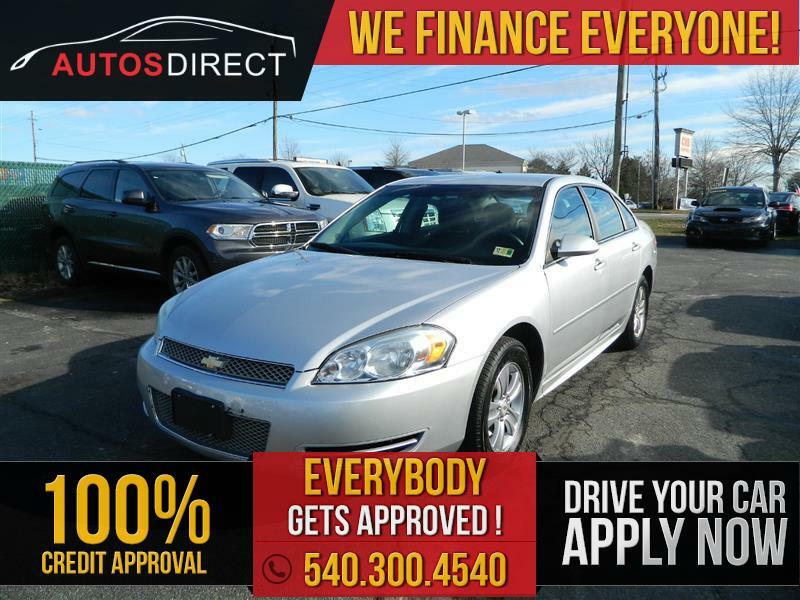 POWER WINDOWS, POWER DOOR MIRRORS, POWER DOOR LOCKS, AM/FM RADIO, AUXILIARY AUDIO INPUT, A/C AND HEAT, CRUISE CONTROL, ALLOY WHEELS AND MUCH MORE!! !